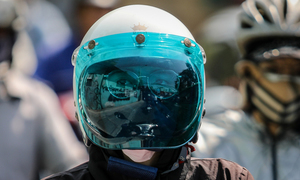 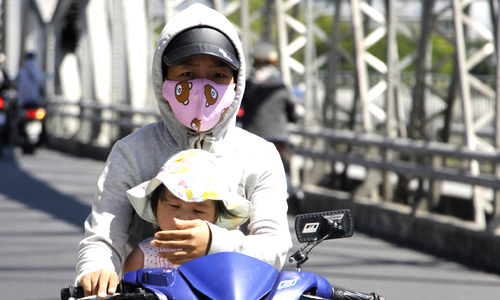 Masks, wet towels, and swimming pools are among ways in which Saigonese are protecting themselves from the burning sun. 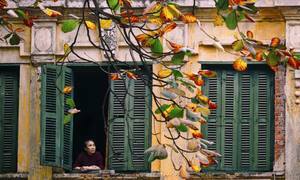 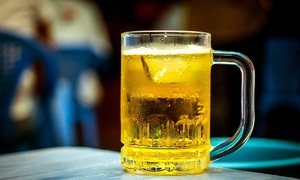 About 75 percent of Vietnamese like to put ice cubes in their beer glasses, a survey has found. 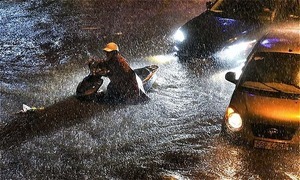 Torrential rains courtesy storm Usagi severely flooded many Saigon streets Sunday, keeping thousands of residents awake throughout the night. 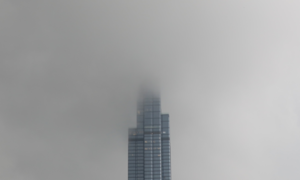 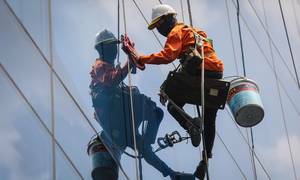 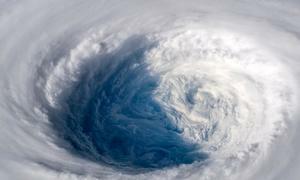 A tropical depression off the Philippines has strengthened into a storm that could make landfall Saturday in central Vietnam. 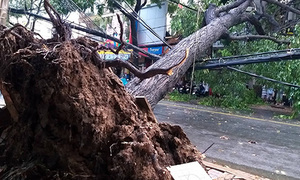 Nha Trang authorities and residents were not prepared for the speed with which disaster struck last weekend. 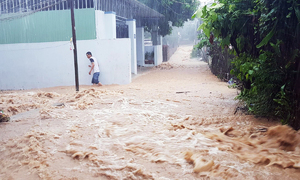 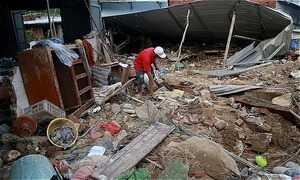 At least 12 Nha Trang residents have died in heavy rains triggered by the Toraji storm turned tropical depression. 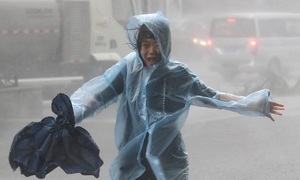 Storm Toraji has devolved into a tropical depression Sunday morning, weather experts say. 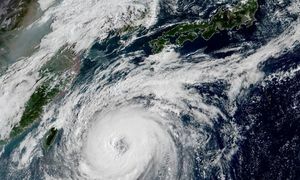 A large, very strong typhoon churned towards Japan Friday and is forecast to rip through the nation over the weekend. 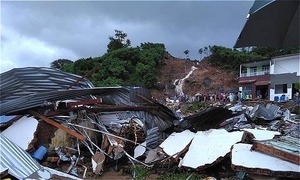 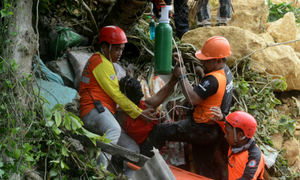 Twelve people were killed and dozens missing after a landslide unleashed by monsoon rains struck in the central Philippines Thursday.